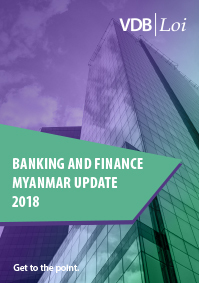 In another exciting development in the Myanmar financial regulatory landscape, foreign life and non-life insurers can form joint ventures with local life and non-life insurers respectively. In addition, up to 3 (three) licenses will be granted to foreign life insurers to operate as wholly-owned subsidiaries. 2018 saw several changes to the tax regulations. The application of transfer pricing rules in Cambodia is now a reality. 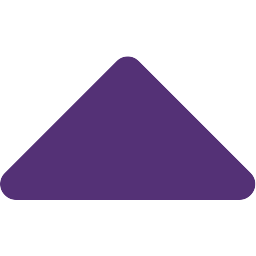 Starting from 2018, companies have to comply with the regulations issued in October 2017, which adopt the arm’s length principle in accordance with the OECD’s guidelines. VDB Loi working hard to expand Myanmar businesses globally: Our Corporate Commercial and M&A Team assisted a 100% Myanmar owned company obtain the first of its kind Central Bank of Myanmar approval for investment offshore. 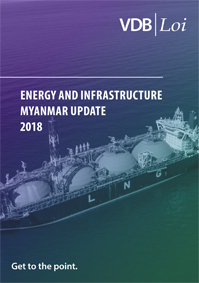 VDB Loi helps public finance institution better understand local LNG-to-power projects: The Energy and Infrastructure Team has drafted a report on the LNG-to-power projects in Myanmar for a major public financial institution. This highlights the importance of getting financial support for groundbreaking power projects. Referral to arbitration: As the courts are getting more and more familiar with the Arbitration Law 2016, practice appears to be consolidating. VDB Loi is advising a foreign investor in a dispute with a local contractor. The regional High Court overruled the plaintiff’s objections which were largely based on the practice under the former law and equity, and referred the dispute to arbitration abroad. 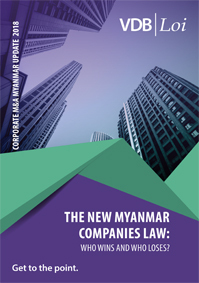 The consequent and reliable application of the Arbitration Law is an important step towards the rule of law in Myanmar, and a crucial condition for foreign direct investment. 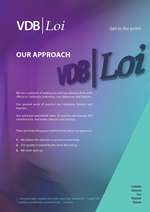 New road BOT agreement: VDB Loi’s Energy and Infrastructure Team is advising a group of toll road operators on a new template BOT agreement with the Ministry of Construction. The aim is to provide a reliable and bankable legal framework for investment in new and existing projects. 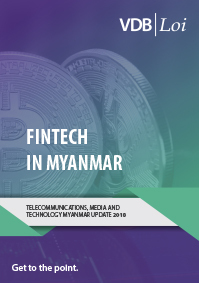 Expansion in the IT sector: The Telecoms, Media and Technology team has been providing legal advice to an international software company in relation to market entry, review of documentation, negotiations, incorporation and corporate services in Myanmar. 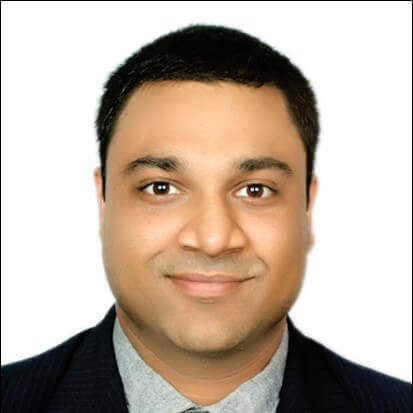 Vishrut Jain, Senior Associate in the Banking and Finance Team at VDB Loi, has been invited to participate in the capacity of a speaker at the Sixth International Conference on Lao Studies. The Conference, co-hosted by the Southeast Asia Program at Cornell University and the Center for Lao Studies, will be held from June 13-15, 2019 on the campus of Cornell University in Ithaca, NY, USA. The main objective of the Conference, (which convenes once every three years), is to promote Lao studies by providing an international forum for scholars to present and discuss various aspects of Lao PDR. The prestigious Cornell University, founded in 1865, is a private and statutory Ivy League research university in Ithaca, New York. The Southeast Asia Program (SEAP) at Cornell University was founded in 1950 to promote the acquisition and dissemination of knowledge about countries, cultures and languages of the region. The Center for Lao Studies (CLS), San Francisco, CA USA, is a unique organization that serves both as an academic and a resource center for scholars, the general public, and persons of Lao heritage around the world. Vishrut’s paper title is “Offshore Lending in Laos” and his presentation will focus on the laws and legal aspects of Lao PDR, including doing business in Lao and special focus on foreign investment issues. VDB Loi’s experience in the region will provide valuable intel to the Conference and key insights into the economic climate in Lao PDR.